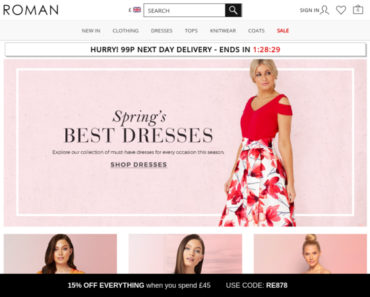 Roman UK – Extra 10% off Sale. Etam UK – 20% off Sitewide. Blue Vanilla – Extra 15% off Sale items. 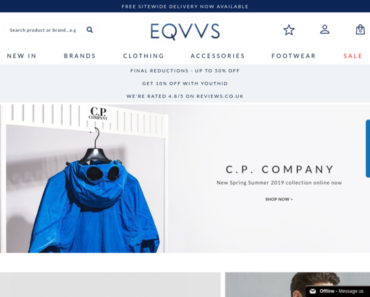 EQVVS UK – Spend £100 or more on Full-Price orders and Get Free Dpd Next Working Day Delivery. 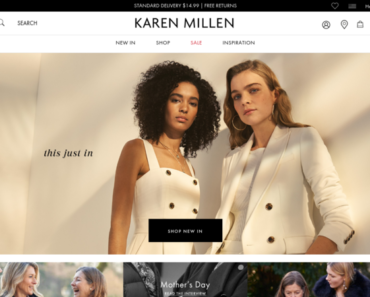 Karen Millen – 20% off Dresses. Simply Be – 15% off Fashion Footwear & Lingerie Orders of £40 + Free Next Day Delivery. 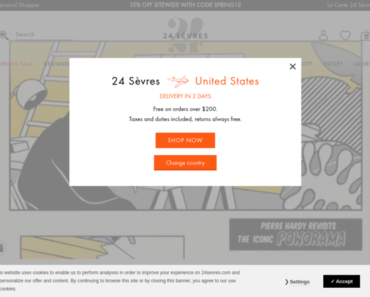 24 Sevres – Extra 20% off Sale items. 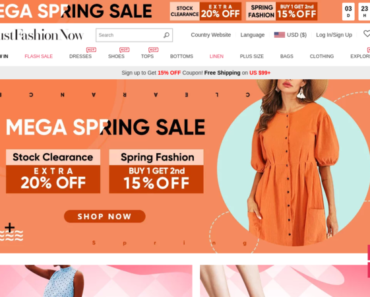 JustFashionNow UK – Reborn with New Looks – Get 11% off £109+ Orders. EMP UK – 20% off Queen of Darkness. 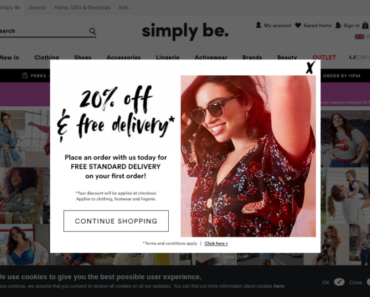 MaxCleavage – 9% off your order.